Huge choice of colours, patterns, designs & sizes. We're sure you'll find the perfect rug for your room. The Montana rug is the definition of luxury and quality. Made with 100% polypropylene and hand carved. 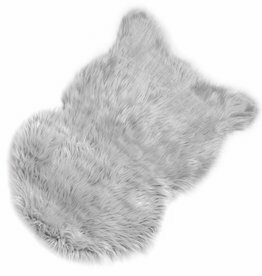 Light grey faux sheepskin rug. A cozy addition to any room. A beautiful rug can really pull a look together. 16th Avenue 37A multicoloured rug. Available sizes: 120 x 170 cm, 160 x 230 cm & 200 x 290 cm. 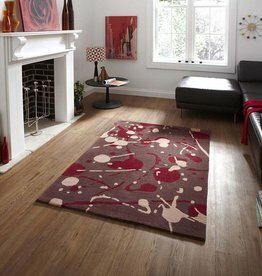 The Hemp check is a hand knotted rug made from 100% hemp. This rug has a striking mix of grey and black knots. 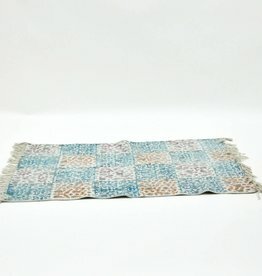 In teal blue tones, this Sable rug is very soft and deep. Majesty 2751 ivory large rug. With a 3cm deep shaggy pile. Hong Kong 459 brown/red large rug. 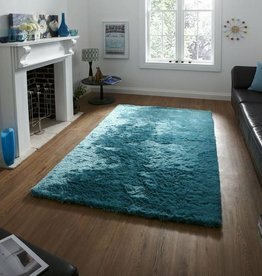 Fusion FS 04 black/cream large rug. 60% viscose 40% wool. Heavy weight. Cottage 4494 "Keep Calm..." large rug. Ivory / brown. Highly durable. 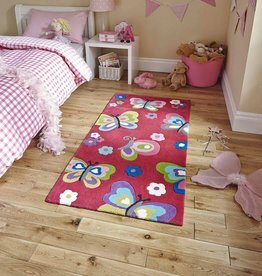 Hong Kong 5234 rug - pink. Bright, fun and perfectly sized for a child’s room.